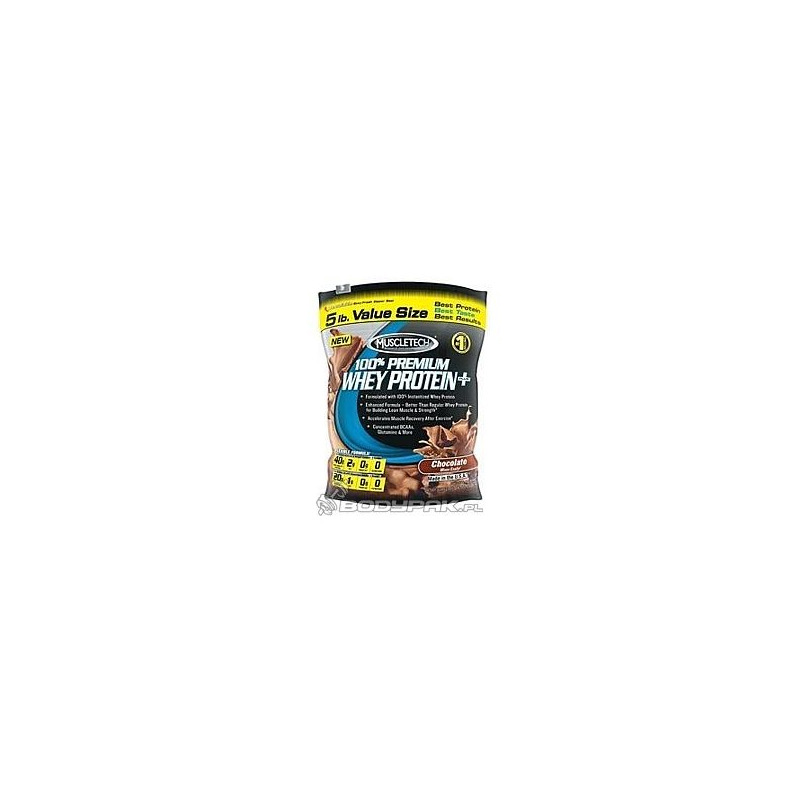 100% Premium Whey Protein - a protein supplement in the squad, which includes a combination Concentrate and Whey Protein Isolate and Whey hydrolyzate supplement. The hydrolyzate of whey protein - protein subjected to preliminary digestion of the enzyme. As a result, they absorbed almost instantaneously, providing the body with the necessary building compounds (amino acids).